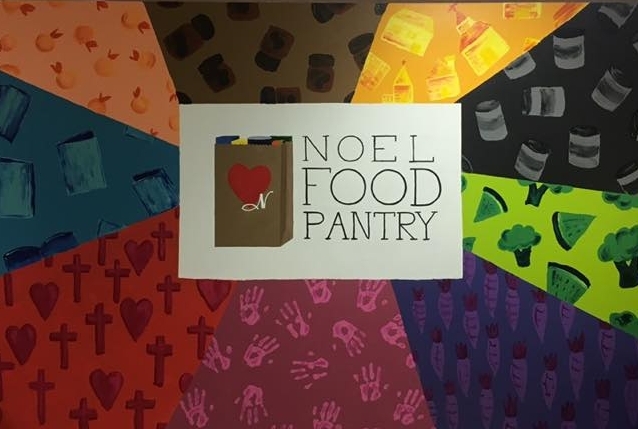 Once a month, we have a Purple Bag Sunday to benefit the clients of our Food Pantry, Noel Neighborhood Ministries. For those who would prefer the convenience of ordering online, please shop below. And thank you so much for supporting this ministry. For more information, contact our pantry at 424-0434.